Surely you also read about it. The photographer Irene Rudnyk hired three different image editors on a freelance portal to retouch one of her pictures. At three different prices with three very different, sometimes interesting, results. The photographer captured the whole thing in a Youtube video. The experiment shows that also in image editing, you should not make savings in the wrong places. In the sector of image editing and retouching prices vary considerably. Sometimes services are offered for a few cents and still high quality is promised. Many factor influence the price. But quality retouching for $0.25? You can not expect high-quality results. On the other hand, a high price does not automatically mean a higher quality. When it comes to outsourcing image editing, a lot has to be taken into account. 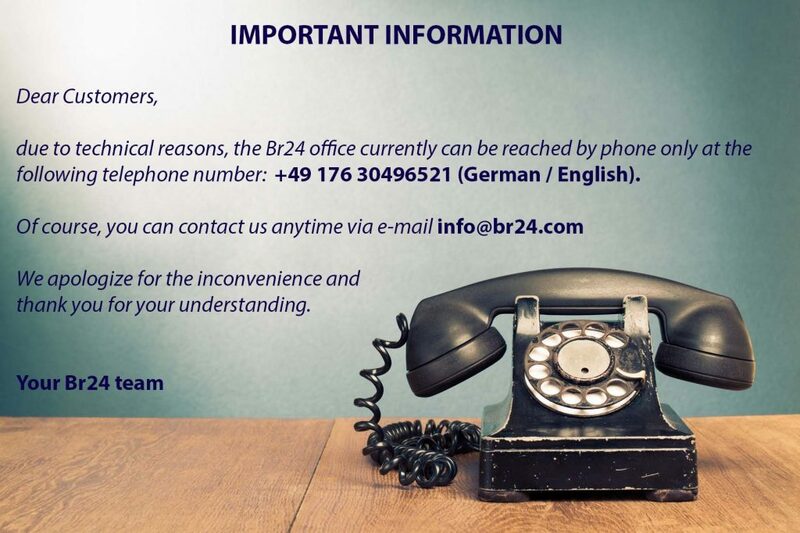 Highest quality, that is what we sat Br24 stand for. We do not strive for the lowest price. We focus on realistic and fair prices. Which meet the high quality requirements of us as well as our customers and continuously ensure the highest quality. Maximum transparency with clear structures and no hidden costs. Only in this way can we gain the trust of our customers and achieve the highest possible customer satisfaction. One of our major cornerstones are our highly qualified, experienced and dedicated employees. They provide the necessary time and care for each order. 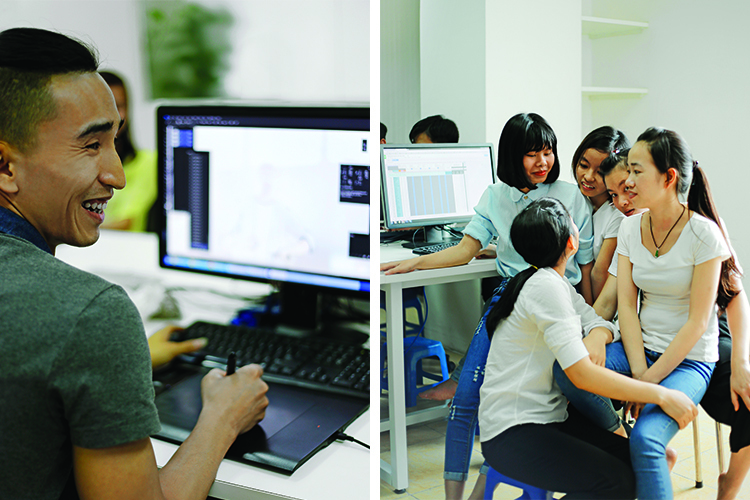 For photographer’s retouching work, for example, it is usually not enough to simply work through all the specifications. Each photographer has an individual style that should be considered when editing. To recognize and implement this style requires preparation, an eye for the smallest details and appropriate skills. Fair salaries, a rewarding bonus system, continuous professional training and a pleasant working environment are a matter of course for us. As well as the use of professional software and efficient processes. We continually optimize our workflows and tools in order to maintain our competitive position while working effectively and cost-effectively. Our prices reflect our high standards and ensure perfect results of the highest quality.